The men’s and women’s cross-country programs are no strangers to change. 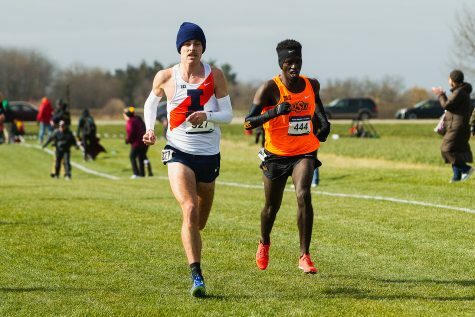 Last year, the Illinois Athletic Department announced the men’s and women’s cross country and track and field programs would be led by a single coaching staff. 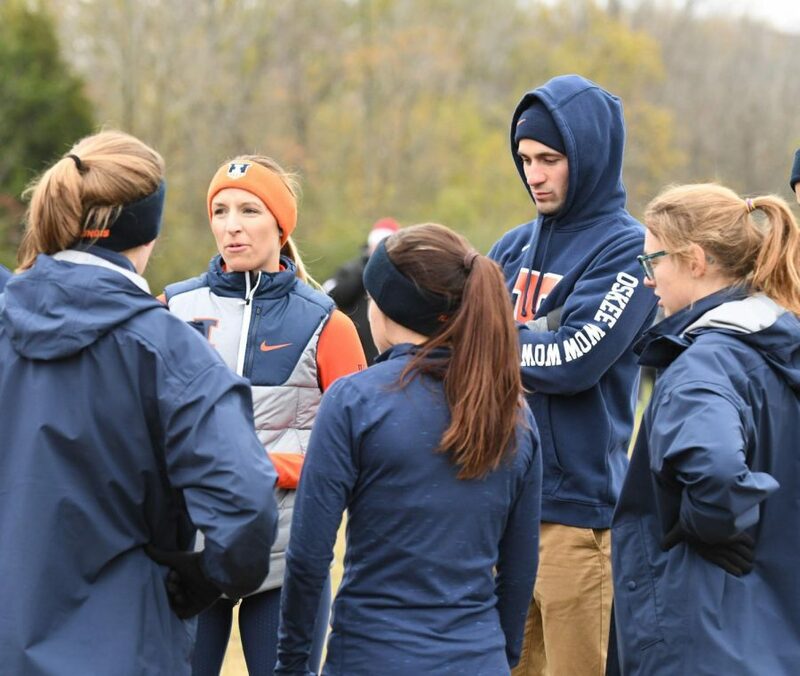 The reorganization came after the 2017 outdoor track season, which was followed by the hiring of a slew of assistant coaches, including former assistant coach Sarah Haveman. But this year, Haveman is at the helm of both cross-country teams — a coaching job that has historically had high turnover. The women’s team has seen three head coaches in as many years. However, according to the Purdue alumna and former head coach at the University of Dayton, her experience with the women’s team has seasoned her for being head coach of both programs. Stepping into the head coaching role on the men’s team, Haveman has become the only female coach at the University to oversee a men’s program. So far, she said, her transition into her role as head coach has been seamless, and head track and field coach Mike Turk has been nothing but supportive. 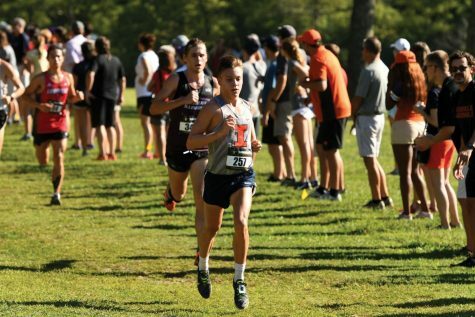 Freshman Logan Hall, who led the men’s team to a first-place finish at the Crawford Invitational on Aug. 31, said having a female head coach is no different. While the men’s and women’s teams didn’t formally meet until August, Haveman used the summer months to transition into her role as head coach. “Coming off the summer, me being a new coach, I’m still getting to know how both men’s and women’s training went,” Haveman said. In addition to Haveman, assistant coach Nolan Fife is also assuming an important role in coaching both teams. Fife joins the program as a full-time assistant coach after two years of volunteer coaching. Understanding each athlete on both the men’s and women’s sides is still something Haveman and Fife are working on, she said. After spending last season with the women’s team, she said she feels confident the program will be successful as a whole. Her philosophy moving forward speaks to that. Although both teams have only raced once this season, both squads are showing signs of producing fruitful seasons. The men’s team took home first at the EIU Crawford Invite with a score of 27, led by Hall, who clocked his first and career-best time of 25:48.9 in the 8k. The women’s side placed second with a score of 50, behind Northwestern’s 21 points. Sophomore Allison McGrath led the Illini with a time of 18:23.1 in the 5k. Not all athletes on the men’s or women’s teams ran. According to Haveman, there are some runners who aren’t ready for a race, but with a few more weeks of training, they’ll be up-to-speed with the rest of the team. This weekend, both the men’s and women’s teams will hit the course at the Commodore Classic in Nashville, hosted by Vanderbilt, at 9 a.m.